A/B testing allows your business to take a tentative sneak peek at the potential rewards of trying something new with your email marketing. After a period of consistently similar content, it’s perfectly acceptable for a business to want to take a different approach to keep things fresh, and for the audience to expect something a little different. A/B testing is a great way to let the audience influence how the information is portrayed to them. The most straightforward way to run an A/B test is to take a randomly selected percentage, let’s say 10%, of your subscribers, and divide that in half. One half receives A, the other half receives B. The side that gives you the best response in email openings can be considered the ‘successful’ option and your email platform will send the 90%. What can you try with A/B testing? 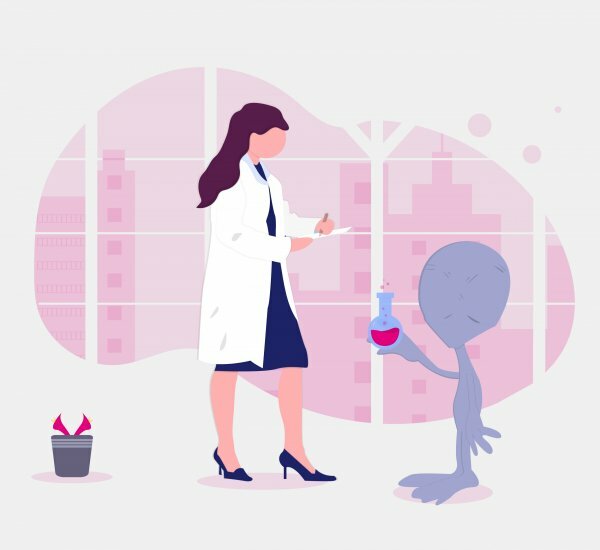 A/B tests allow you to evolve your messaging without taking an unnecessary ‘leap into the dark’; they allow you to make changes based on real-time customer interactions. It also allows you to test several solutions to one problem. This means that you don’t have to craft one, perfect idea – you can split your creative elements into several ideas and allow your audience to naturally select what’s most appealing. After some time, you can then run another A/B test, which includes the options that didn’t ‘win’ last time. The main positive to this approach is it allows you to bring in substantial changes in a pre-planned, staggered way, so your audience won’t be overwhelmed by any changes and break the familiarity they have with your content. You give the choice to the audience. The ‘losing’ option doesn’t become valueless. You can use the unfavourable results of A/B tests to determine if there are any treads or consistencies your audience are frequently rejecting. There are no such things as bad data from an A/B test, as there is plenty to learn from both sides of the test. If you’re looking to do more with your digital marketing strategy, get in touch.